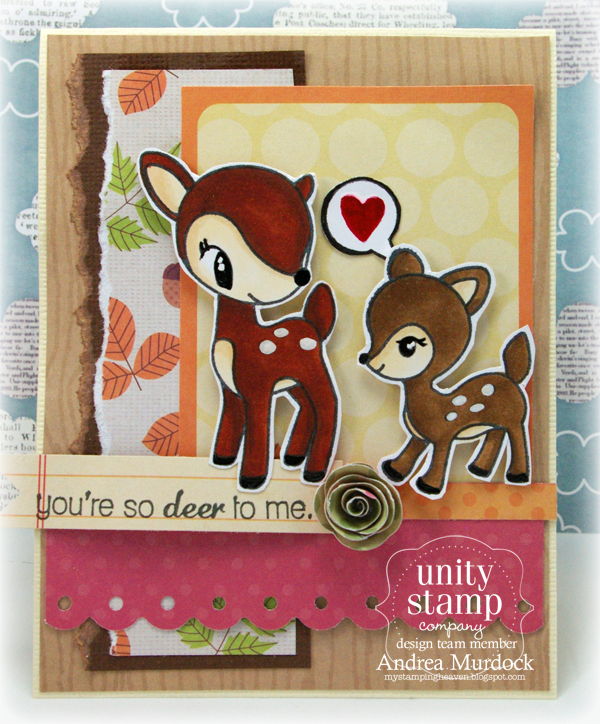 Unity Stamp Company: Friends with Flair time! Before I kick off this week's FWF I wanted to remind you about our sale! 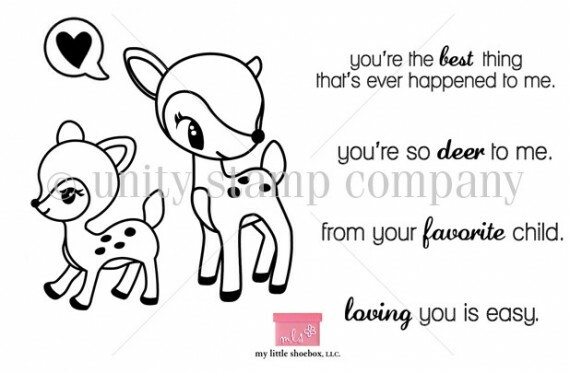 The #hashtag sale has some stamps as low as .25cents!!! totally a must have set! I love me a good sale! Okay- let's get this party started! We would LOVE to see what you have made with Unity this week! Come share and join in the fun!